Every year, the INQUA Executive Committee (EC) meets to make business decisions and interact with Quaternary scientists in Member countries. 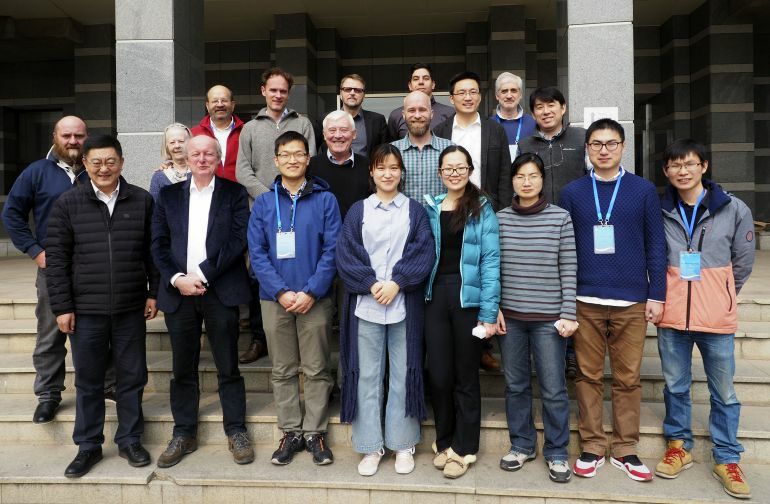 The 2018 INQUA Executive Committee Meeting was held from 10 to 15 March in partnership with the Chinese Association for Quaternary Research (CHIQUA). Dr. Zhengtang Guo, Dr. Chenxi Xu, and members of the Chinese Academy of Sciences (IGG-CAS) were excellent hosts during meeting days in Beijing. On March 11, Dr. Zhengtang, Dr. Jule Xiao and Dr. Liping Zhou from CHIQUA, organized a meeting with INQUA Executive Committee and leaders of CHIQUA commissions to present their wonderful contributions in Quaternary research. Participants of the meeting and hosts in front of Chinese Academy of Sciences (IGG-CAS). Back row (from left): Franck Audemard (Venezuela, VP), Freek Busschers (the Netherlands, Treasurer), Atte Korhola (Finland, PALCOM), Eduardo Alarcon (Chile, ECR Chair), Alessandro Michetti (Italy, TERPRO). Medium row (from left): Craig Sloss (Australia, CMP), Margaret Avery (R.S.A., Past President), Allan Ashworth (U.S.A., President), Brian Chase (France, Secretary-General), Chenxi Xu (host), Masami Izuho (Japan, HABCOM). Front row (from left): Guo Zhengtang (China, VP), Thijs van Kolfschoten (the Netherlands, VP), host team from Chinese Academy of Sciences (IGG-CAS). The annual meeting is also the time when commission presidents present proposals requesting funding for inter-congress activities. This year €115,000 was requested and we were able to fund 23 proposals for €105,000. The Executive Committee is working on a strategy that will optimize commission activities and engagement between INQUA members and INQUA activities. Development of commission activities for the 2019-2023 Inter-Congress period will be a top priority for this year. INQUA visibility and communication has become a major item for the 2015-2019 inter-congress period. In this regard, Eduardo Alarcon (ECR Committee Chair) presented a report about Early Career Research Committee activities during 2017 focused to increase INQUA visibility. During the meeting, Lucien Von Gunten (Science Officer- PAGES) and Meng Wang (President-Young Earth Scientists) interacted with INQUA Executive Committee. Our mutual goal for the future is establishing and maintaining a strong collaboration and synergy between organizations. INQUA and PAGES together with the University of Utrecht and Geological Survey of the Netherlands, have organized a four-day conference in August 2018 for early-career researchers (ECR), titled “Impacts of sea-level rise from past to future (iSLR18)”. The INQUA Executive Committee has approved funding to support the participation of ECRs and DCRs in this important event. Eduardo Alarcon (ECR Committee Chair) is representing INQUA ECRC in the local conference committee. Dr. Thijs van Kolfschoten (INQUA-VP) and Dr. Freek Busschers (Treasurer) have been instrumental in the organization of the conference. Min-Te Chen, editor-in-chief of Quaternary International (QI) Journal, introduced the significant progress made by the team of associate editors. Quaternary International published a total of 54 SI volumes in 2017. The increased publishing volumes reflect our efforts to digest more and more community submissions to our journal. Dr. Franck Audemard (INQUA-VP) presented the call for nominations for 2019 INQUA Awards. These awards include the Sir Nicholas Shackleton Medal for Outstanding Young Quaternary Scientists, the Liu Tungsheng Distinguished Career Medal for Distinguished Service to the International Community in Quaternary Science and the INQUA Distinguished Service Medal. Closing date for nominations is 28th September 2018. The next INQUA Executive Committee Meeting is appointed for the middle of January 2019 in Goa, India. 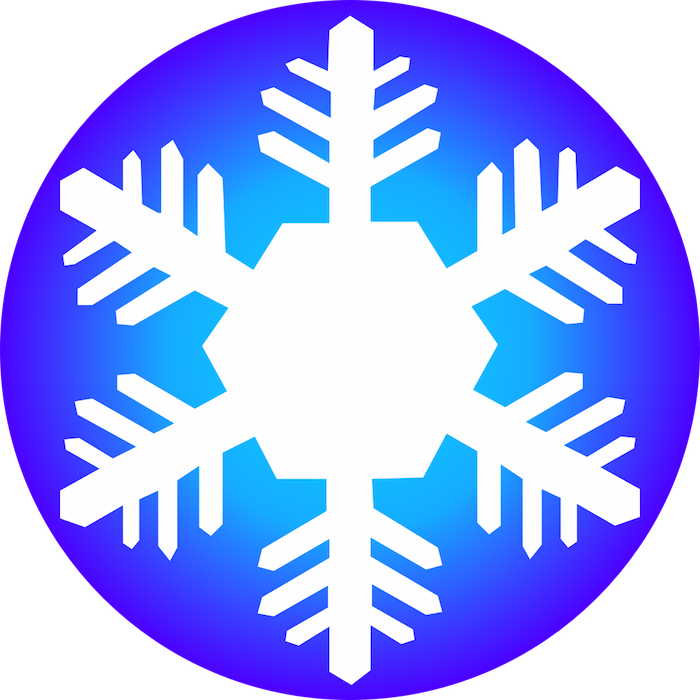 Meanwhile, we would like to invite Quaternary researchers, ECRs and DCRs to be part of INQUA Projects for 2018.